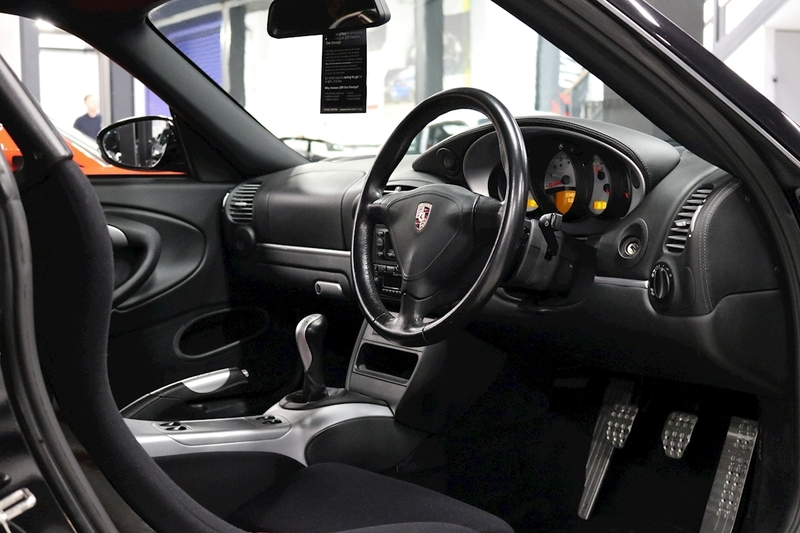 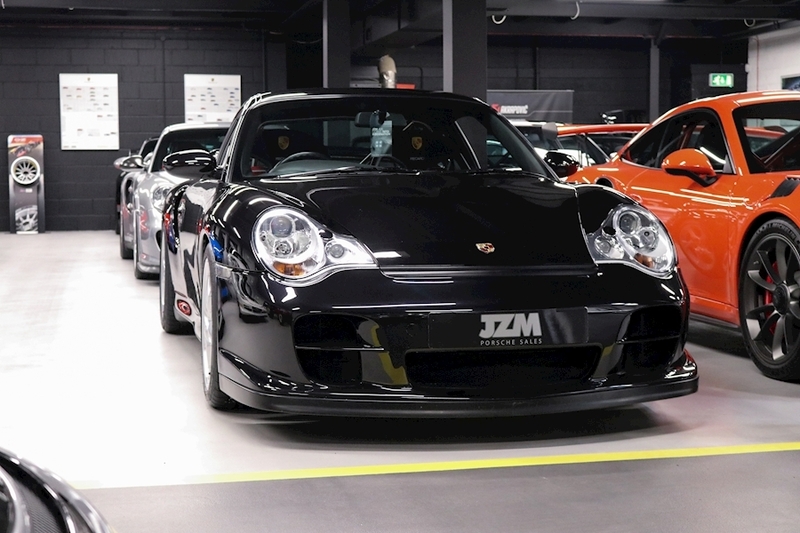 996 GT2’s in this condition are becoming increasingly more and more difficult to source at present, hence JZM are delighted to offer this GT2 with only 23,458 miles from new. 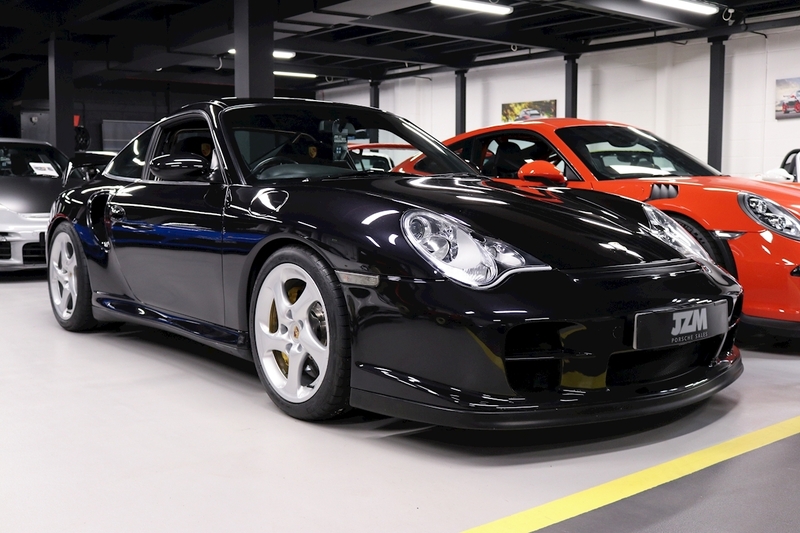 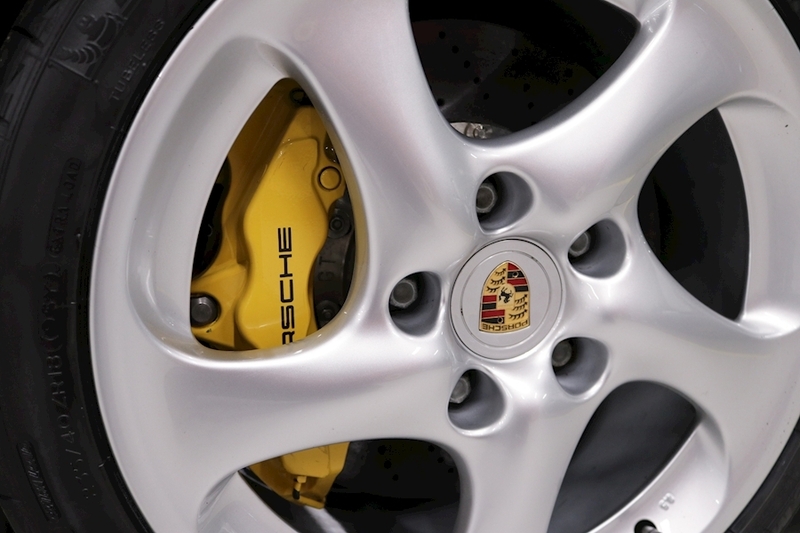 This GT2 has been in the same ownership since April 2008 in which only 4,658 Miles have been covered. 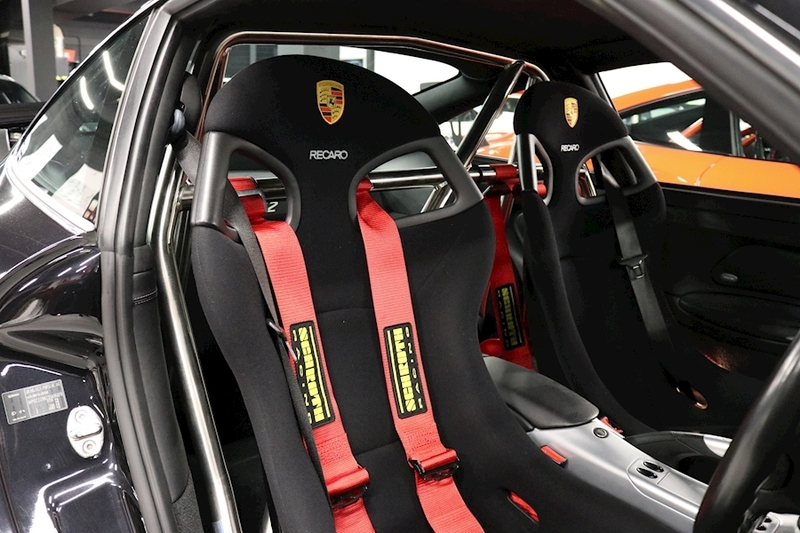 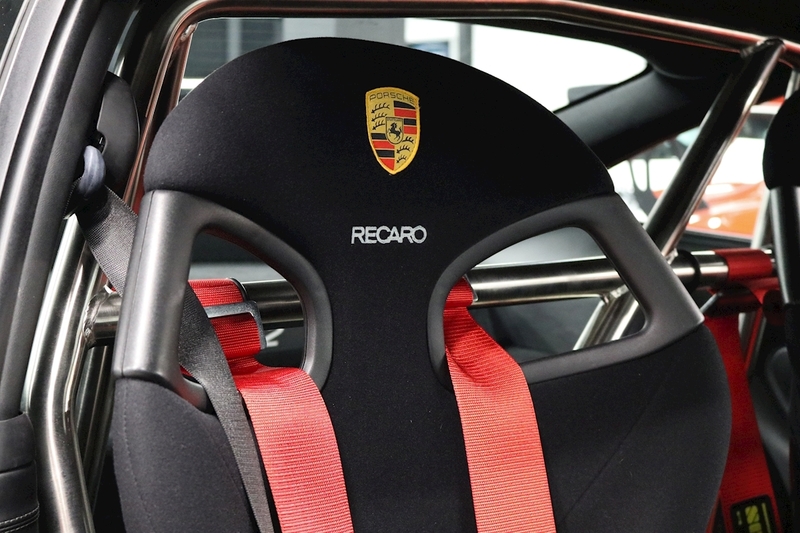 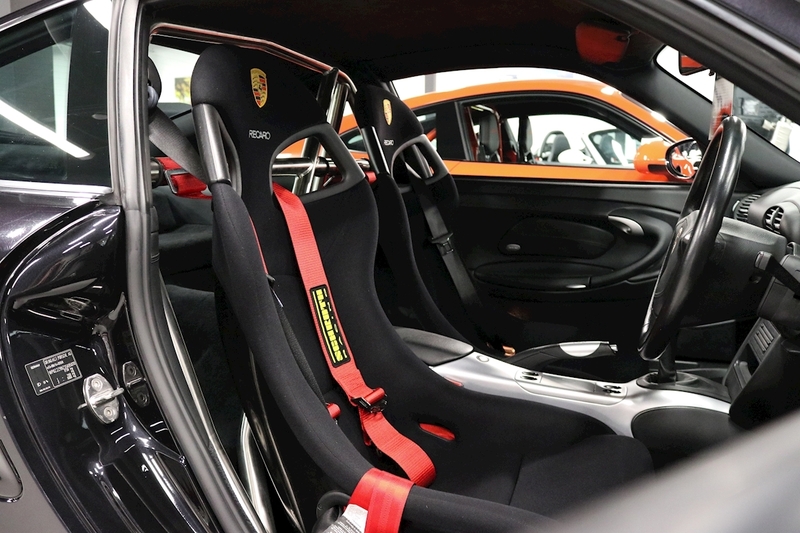 The current custodian instructed Fearnsport to fit a tequipment rear roll cage along with Nomex bucket seats and has always lavished money on the vehicle whenever it has required mechanical upkeep. 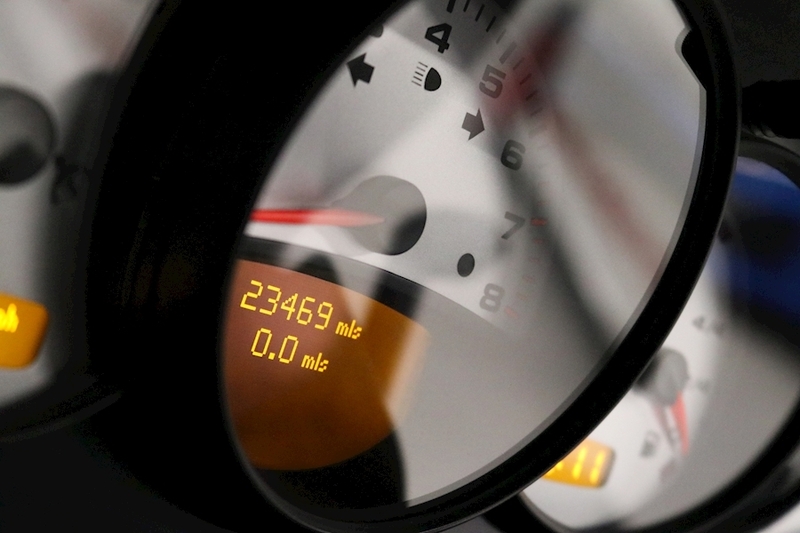 When one looks at production numbers this always seems a good starting point. 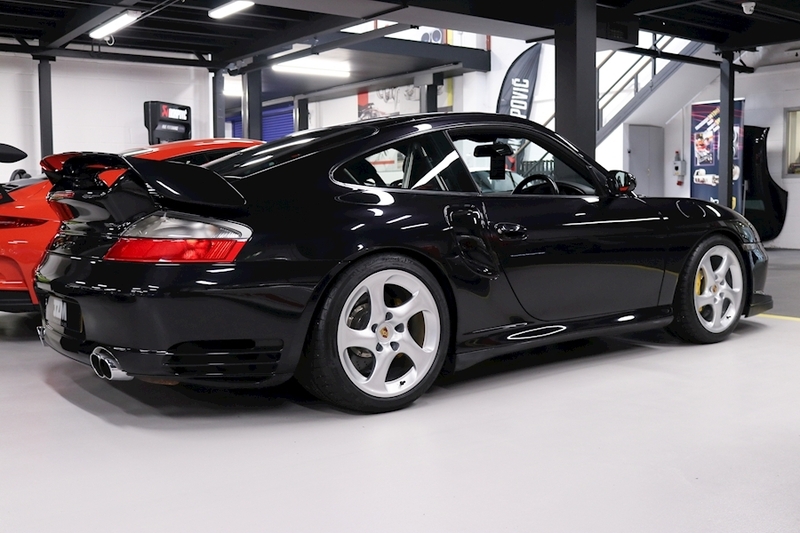 996 GT2’s aren’t exactly common place and when the plethora of banged substandard cars are eradicated from the mix the numbers reduce dramatically. 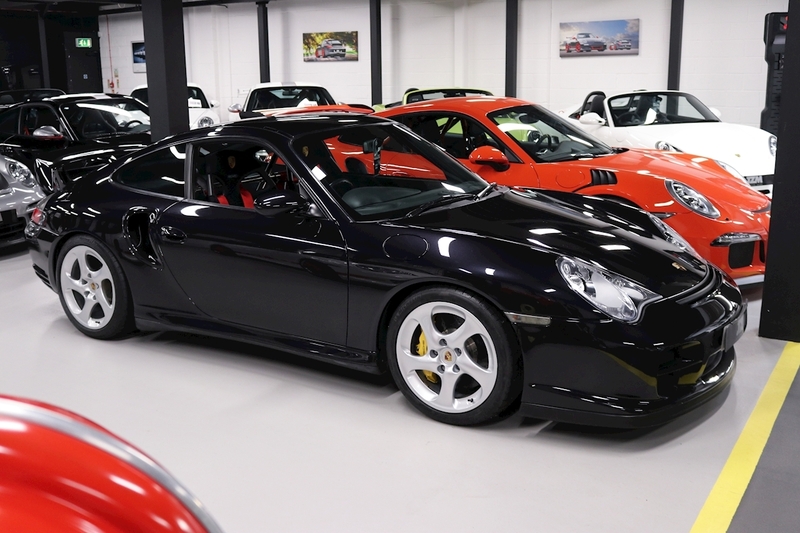 The paintwork is truly superb as is the interior and for peace of mind JZM's on site team of technicians have carried out a rigorous inspection which we are pleased to announce has passed with flying colours. 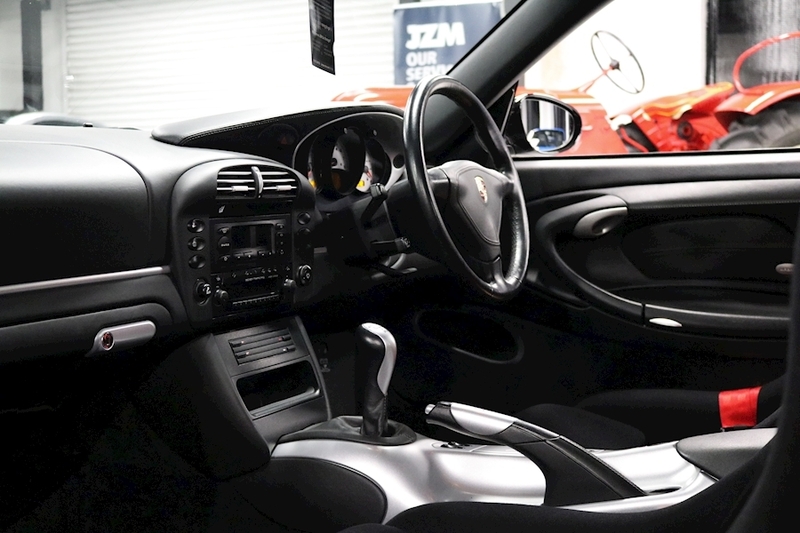 996 GT2 First Registered In September 2002 Originally Supplied By Porsche Cheshire Full Service History PCCB’s (Porsche Ceramic Composite Brakes) 6 Speed Manual Transmission Bucket Sports Seats Xenon Lighting System Air Conditioning on board computer Electrically Adjustable & Heated Door Mirrors Door Entry Guards In Stainless Steel With Logo Leather Cover For Ignition Lock Surround Defroster Trim in Leather Door Panel Parts In Aluminium Look.